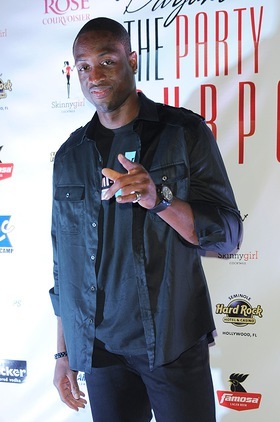 Miami Heat superstar Dwyane Wade came back to South Florida to host “Party with a Purpose” at the Seminole Hard Rock Hotel & Casino on Wednesday, July 13. 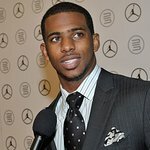 The fundraiser benefitted his foundation D-Wade All-Star Camp and the Kids 2 Camp Fund to help disadvantaged and disabled youth. Attendees enjoyed a gourmet night of fun sampling exquisite food and drinks, hand-rolled cigars and live entertainment while mingling poolside with athletes amidst a tropical setting under the stars. 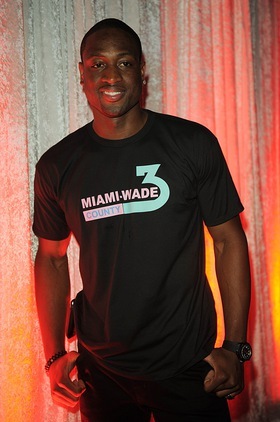 Find out more about the D-Wade All-Star Camp, click here.